You're signed up! Keep up with artists you love and support what they create.We'll keep you posted on any new artwork, exhibitions and other things...stay tuned. You just viewed Deborah Roberts' Profile on Blck Prism. 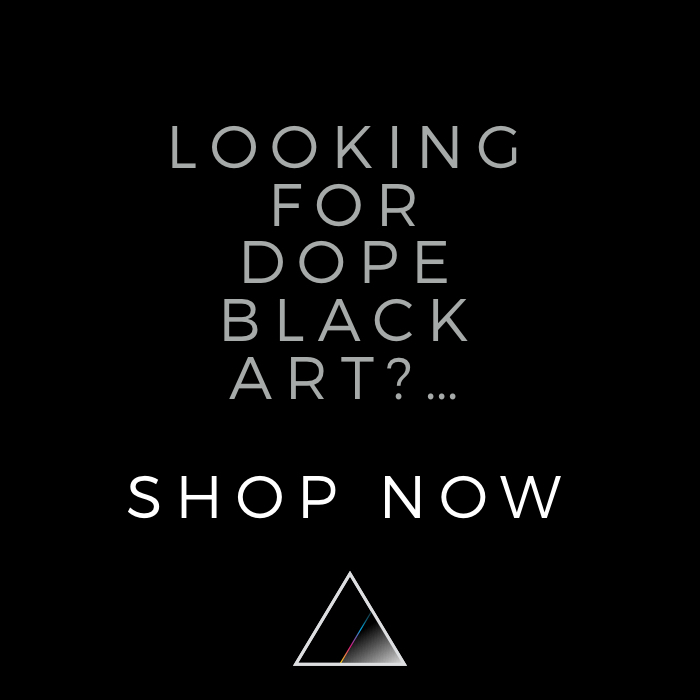 Keep exploring to find more Black art for sale from top artists creating Paintings, Photography, Sculpture, and Prints like Deborah Roberts.